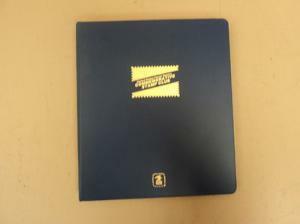 The stamps have been placed in the folder and are in mint condition. 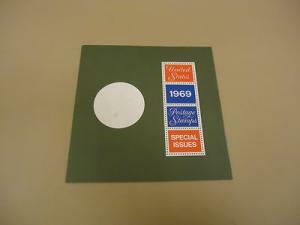 The folder shows some wear as it was not protected during storage.USPS 1969 Special Issues Postage Stamps United States Folder. Material: Paper. 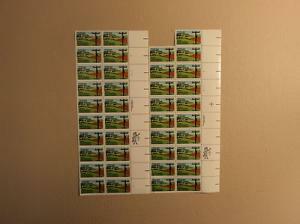 Item Number: ja8784c. Color: Multicolor. Made In United States. Pencil writing on cover. 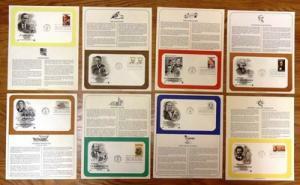 The stamps are in mint condition. * USPS 1969 Special Issues Postage Stamps United States Folder. Material: Paper. Item Number: ja8784c. Color: Multicolor. Made In United States. * Pencil writing on cover. 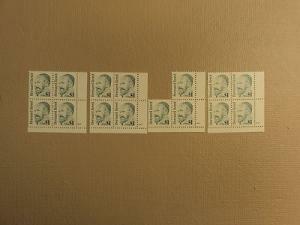 * The stamps are in mint condition.